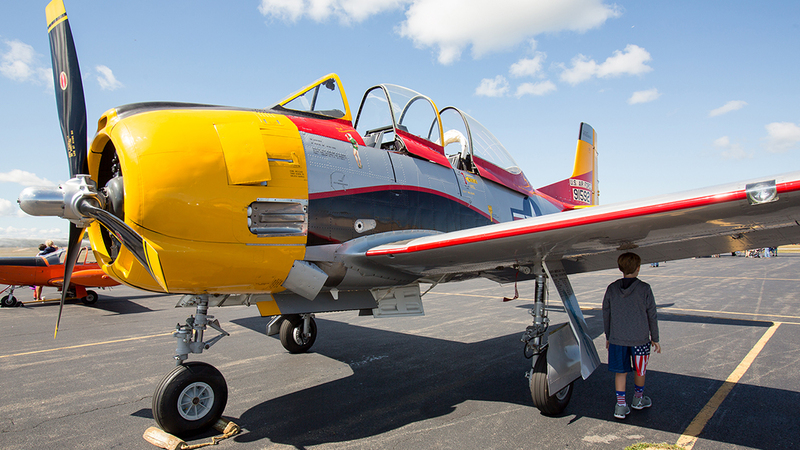 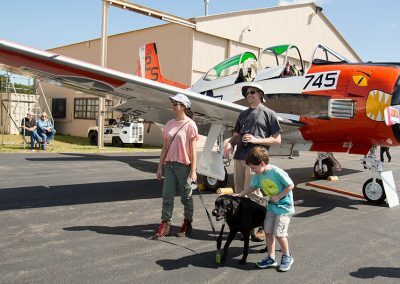 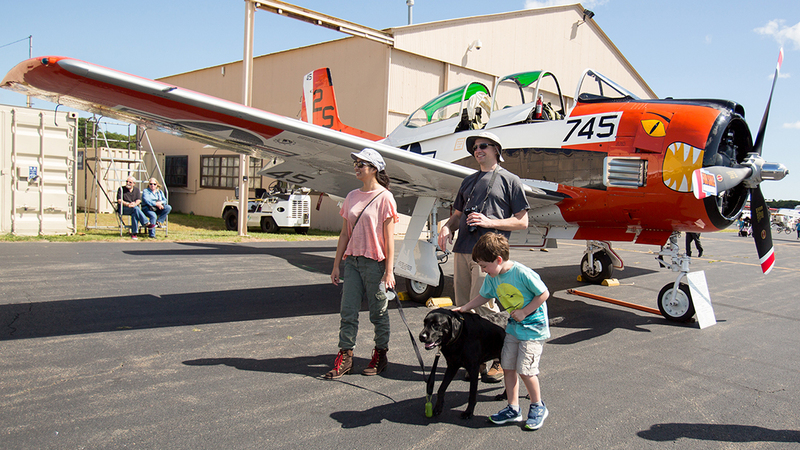 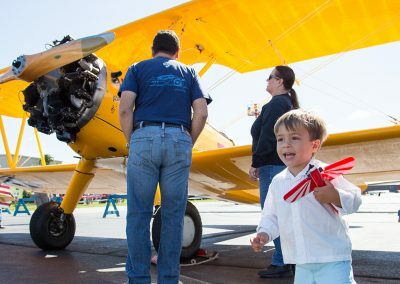 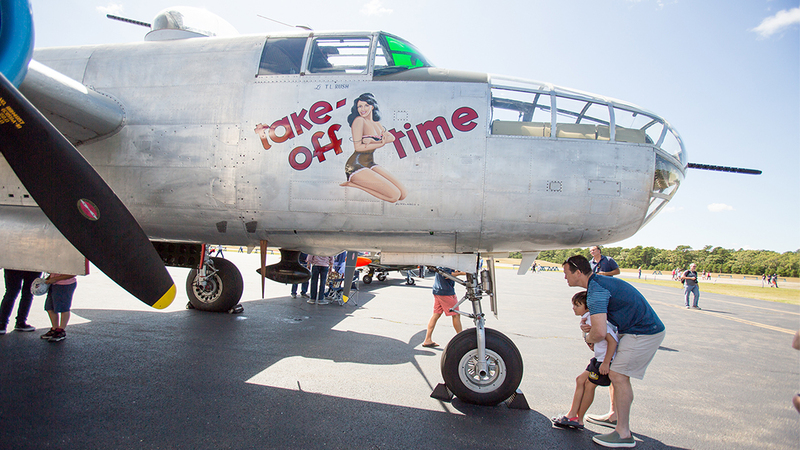 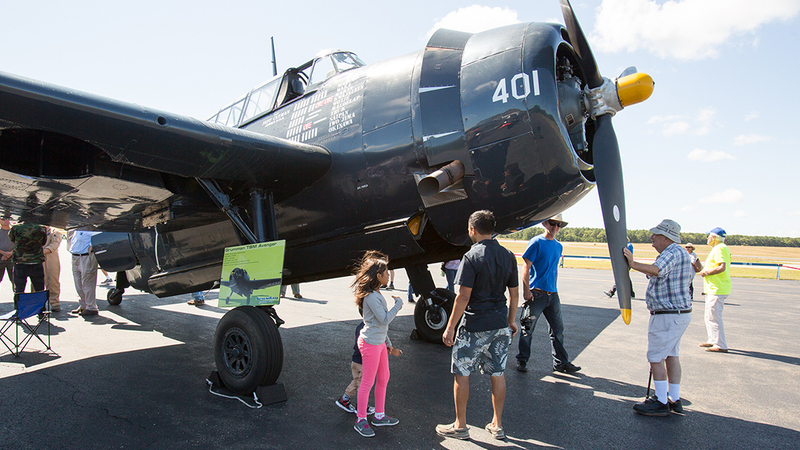 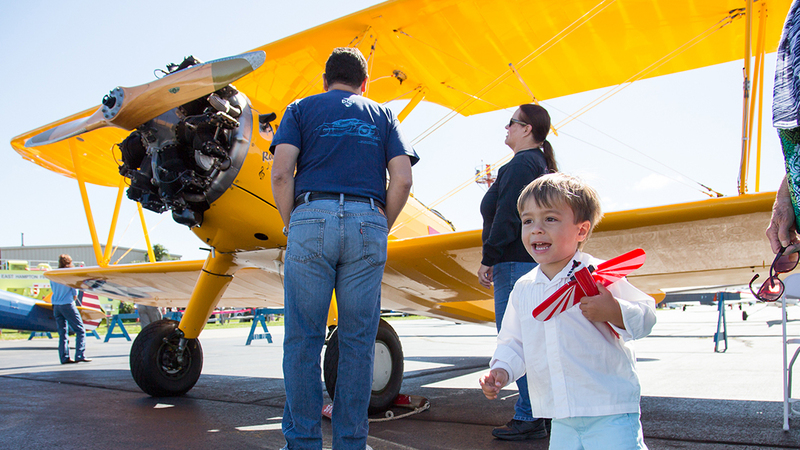 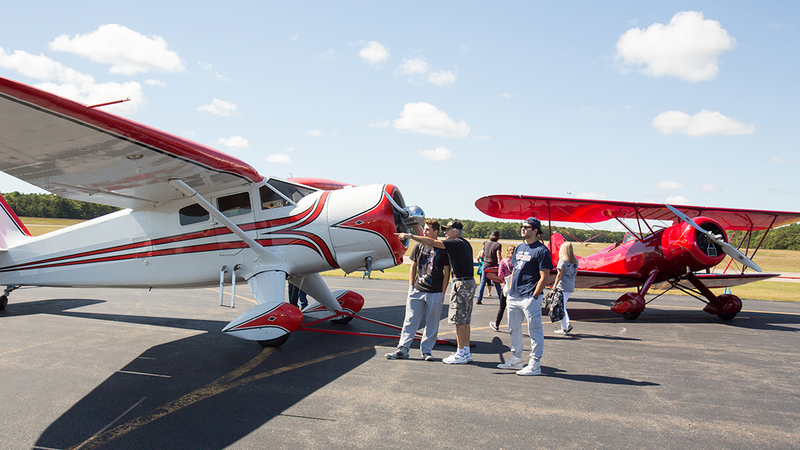 Young people will be thrilled to have had a chance to explore the world of aviation when the East Hampton Airport and Sound Aircraft Services at family day, “Just Plane Fun Day 2018,” at The East Hampton Airport on Sept. 8. 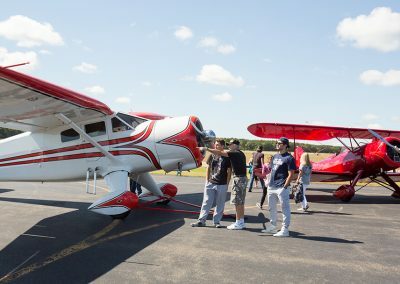 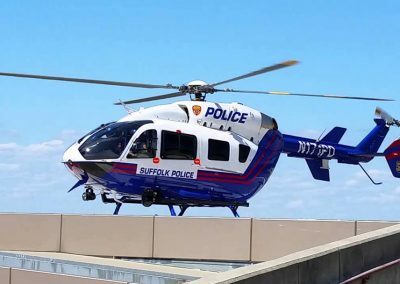 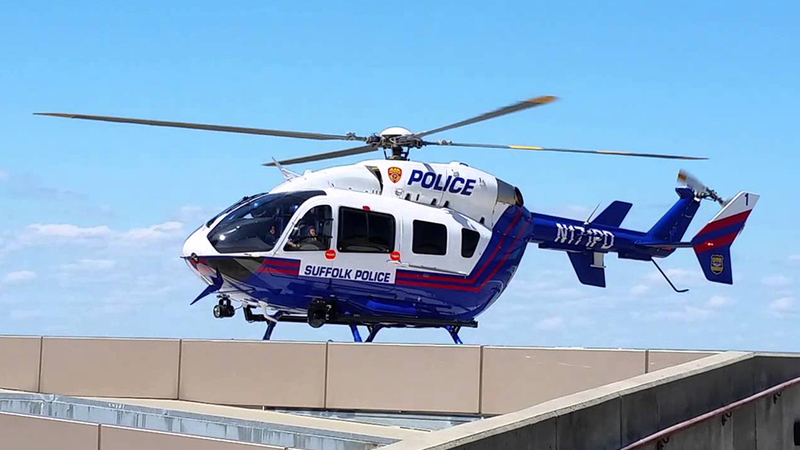 Organized by theEast Hampton Aviation Association (EHAA), the event will combine education, career counseling and fun activities while showcasing the airport as a valuable community asset. 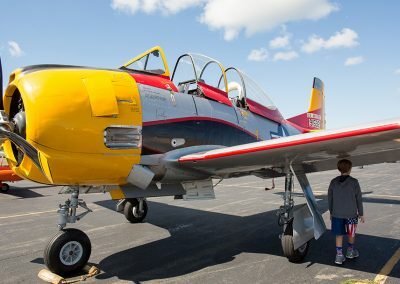 An amazing set of vintage aircraft with experienced pilots to explain the history and operations of each aircraft will be on hand. 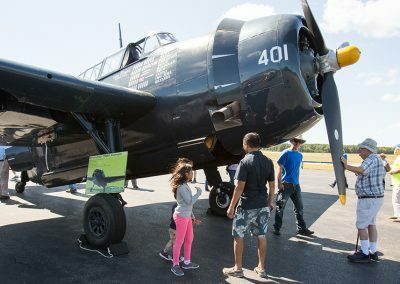 The event will feature several static displays of civilian and military aircraft, including iconic vintage aircraft and warbirds. 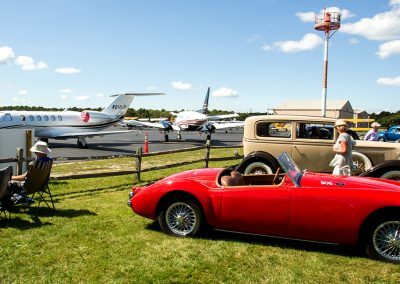 In addition to many of the classic aircraft located at the East Hampton Airport, several historic and antique airplanes from the Bayport Antique Airplane Club will be on display for everyone to enjoy. 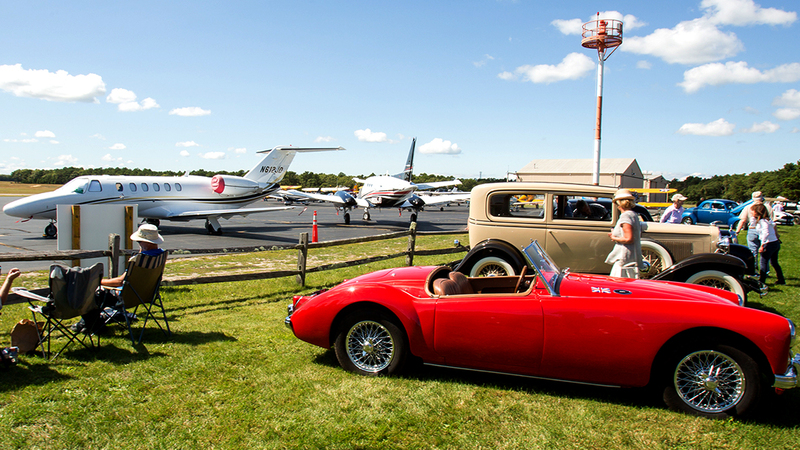 To further the excitement, a vintage car show will be concurrently hosted at the event, displaying everything from rare antique models from the 1920’s and 1930’s to classic sports cars from the 1980’s and 1990’s. 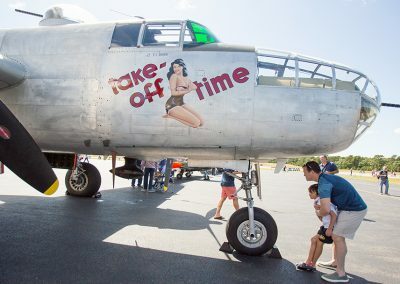 If you would like to attend this event and want more information, please sign up with our newsletter at the bottom of this page. 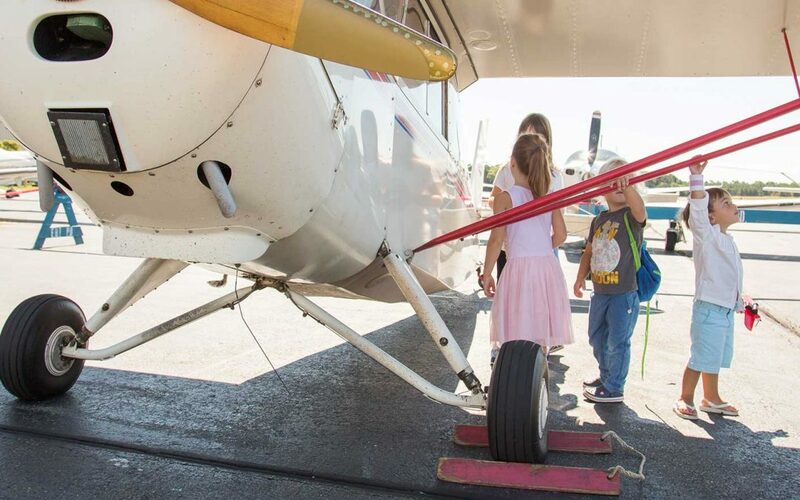 Sound Aircraft Services launches new website.